TALLAHASSEE, Fla. – For the seventh straight season, at least one former Seminole is guaranteed be on a team that wins the Super Bowl. 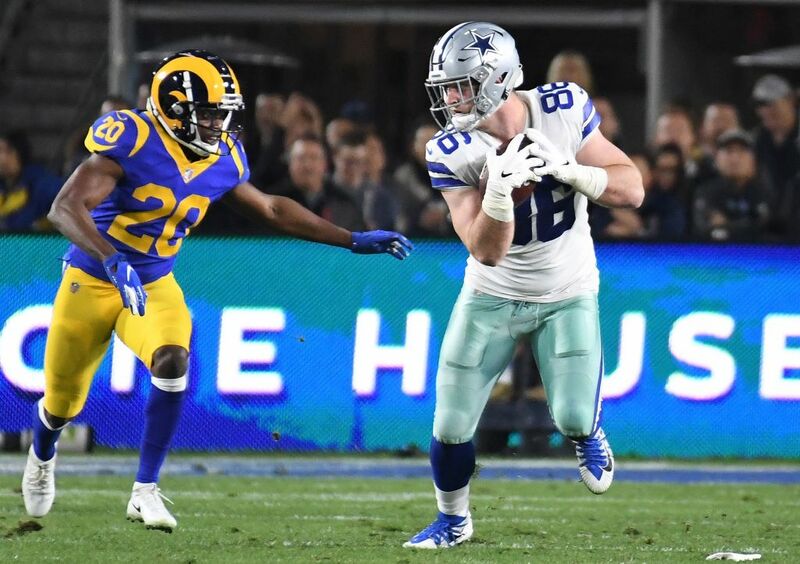 That was assured last week, when the only two remaining playoff teams to not have any former Florida State players – Dallas and Indianapolis – were eliminated at the hands of the higher-seeded Rams and Chiefs, respectively. Both the AFC and NFC championship games should have some FSU flavor, with every team but New England featuring at least one former Seminole as a major contributor. And most of them are former teammates: Lamarcus Joyner (Rams) and P.J. Williams (Saints) occupied the same secondary in 2012 and 13, with Terrance Smith (Chiefs) a few yards ahead of them at linebacker. Lineman Cam Erving (Chiefs) was also a part of those standout FSU teams earlier this decade. Rams: DB Lamarcus Joyner started and made six tackles in the Rams’ win over Dallas last week. The five-year pro has 78 tackles a sack and an interception in 16 games this season. 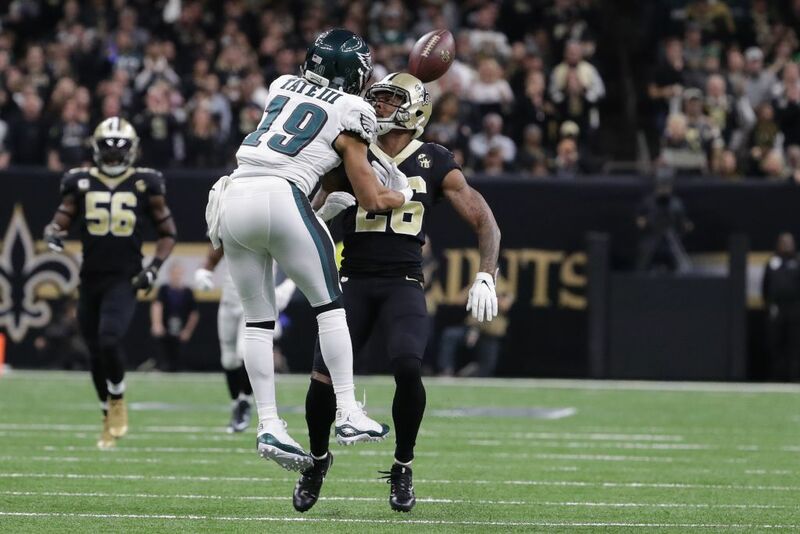 Saints: CB P.J. Williams started, made three tackles and defended one pass to help the Saints to a win against the Eagles last week. Williams, in his fourth year with New Orleans, has 53 tackles, one sack, two forced fumbles and an interception in 16 games. CB Patrick Robinson broke his ankle in September and is on injured reserve. He had made six tackles through three games. Patriots: TE Ryan Izzo has spent the season on injured reserve after suffering a high-ankle sprain prior to the start of the season. He had been listed on the Patriots’ 53-man roster and was competing for a spot on the depth chart. Chiefs: OL Cameron Erving has started 14 of his 15 appearances this season, and the fourth-year lineman is Kansas City’s top-choice left guard. He missed Weeks 15 and 16 with an injury but has since reclaimed his starting job. 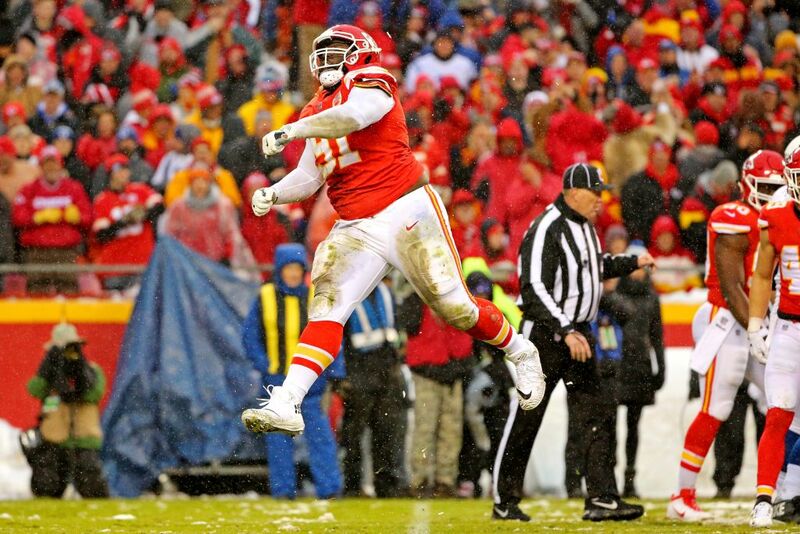 DT Derrick Nnadi started and made two tackles in Kansas City’s win over Indianapolis last week. The rookie has appeared in all 17 games while starting 11 of the last 12. He has 35 total tackles. WR Kelvin Benjamin did not play in last week’s game. Since joining the Chiefs in Week 15, he has two catches for 26 yards. The fifth-year receiver has totaled 25 catches for 380 yards and a touchdown in 2018. LB Terrance Smith has been on injured reserve since injuring his knee in Week 7. He had appeared in seven games and amassed 22 tackles and a sack at the time of his injury.